Take advantage of over 100 years experience in event management! FRÜH Gastronomy has long been more than just traditional Cologne hospitality; it also stands for the implementation of professional events in modern and bright conference rooms, for outstanding guest services during the event and for creative catering in your favourite location or at your trade fair stand. 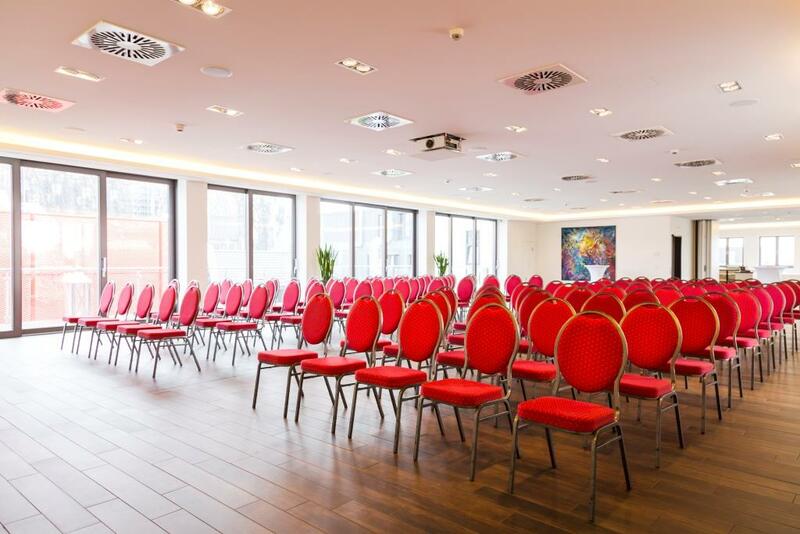 Our Eden Hotel Früh am Dom, our event location “Früh Lounge” and the 4 conference rooms are located in the centre of Cologne, near the central station, with direct connections to Cologne-Bonn Airport. 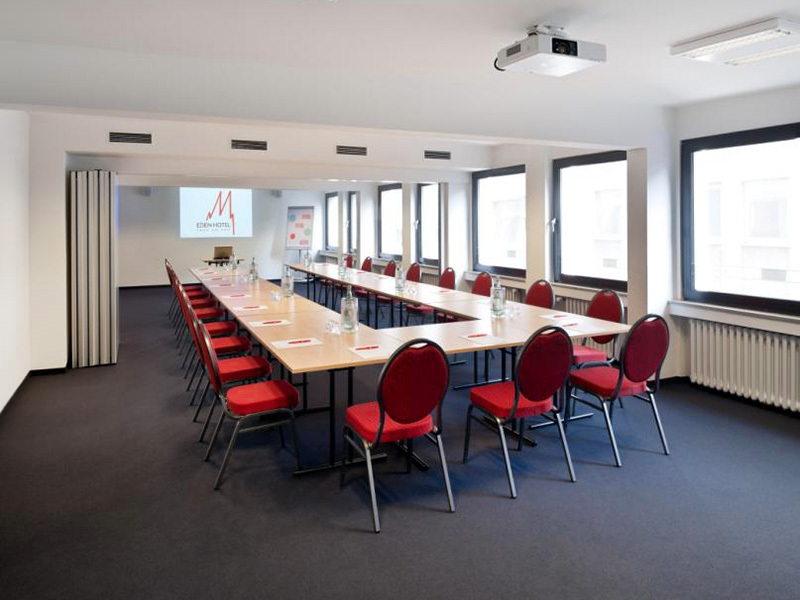 The Cologne Trade Fair grounds are just a few minutes walk away. The central location offers perfect transport connections, both by car, plane or train. 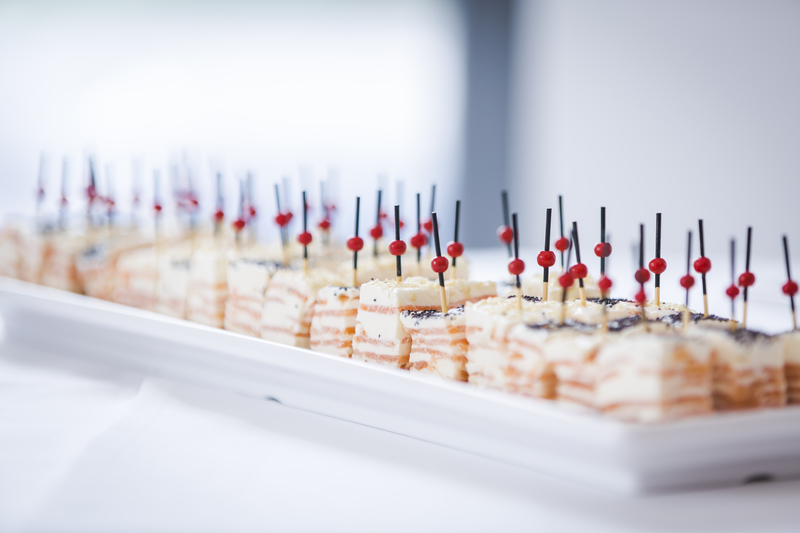 The numerous dining options of FRÜH Gastronomy complete your successful event and make it an unforgettable experience.  We warmly welcome you as a guest at your own event! 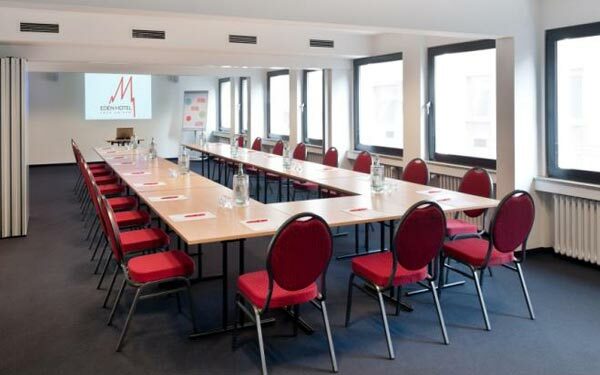 Meetings and conferences at the highest level! 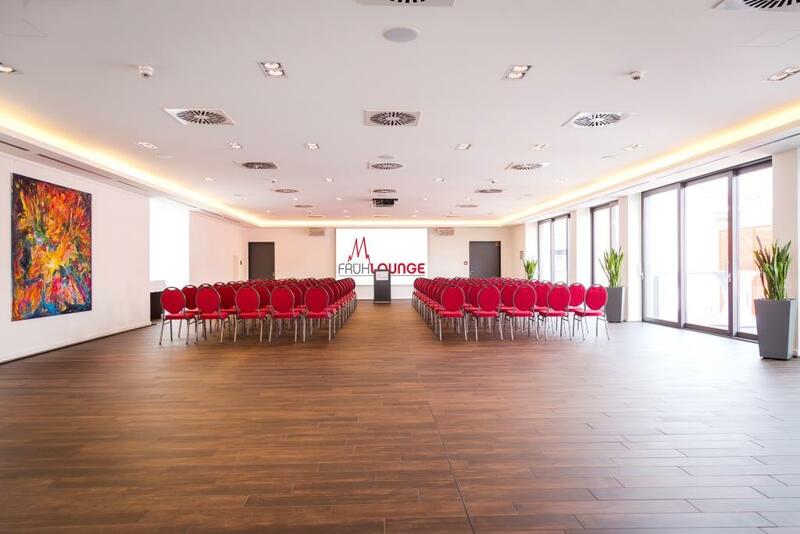 Inspire your conference participants, business partners and customers with an unforgettable event location over the roofs of Cologne. 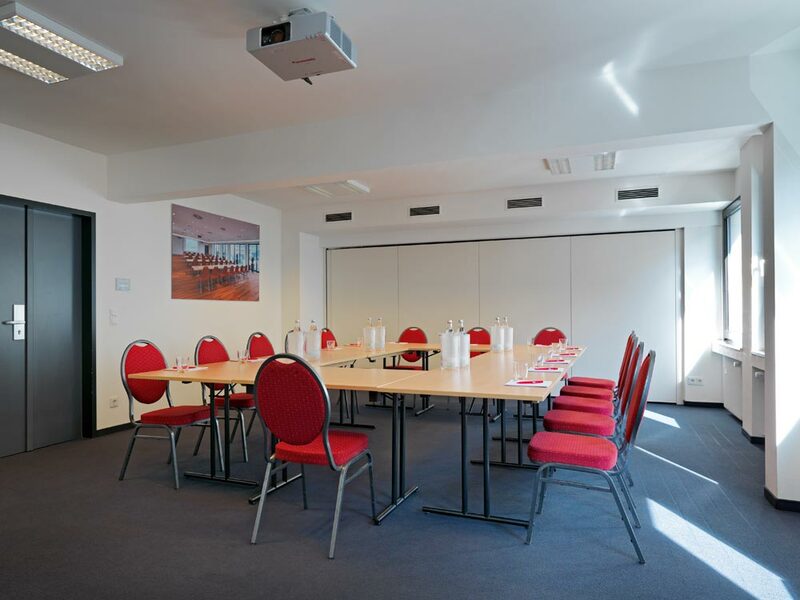 The light and airy room with the latest multimedia technology offers a spectacular view of Cologne Cathedral and surrounding areas along the Rhine, which helps to spur the imagination, encourage creativity and lay the foundation for productive events that produce lasting and positive memories. 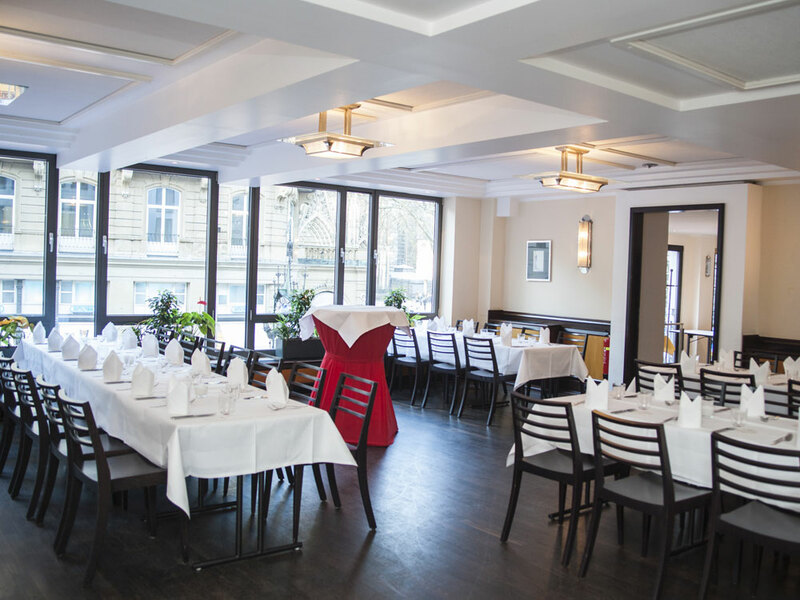 The Früh Lounge can accommodate up to 150 guests. 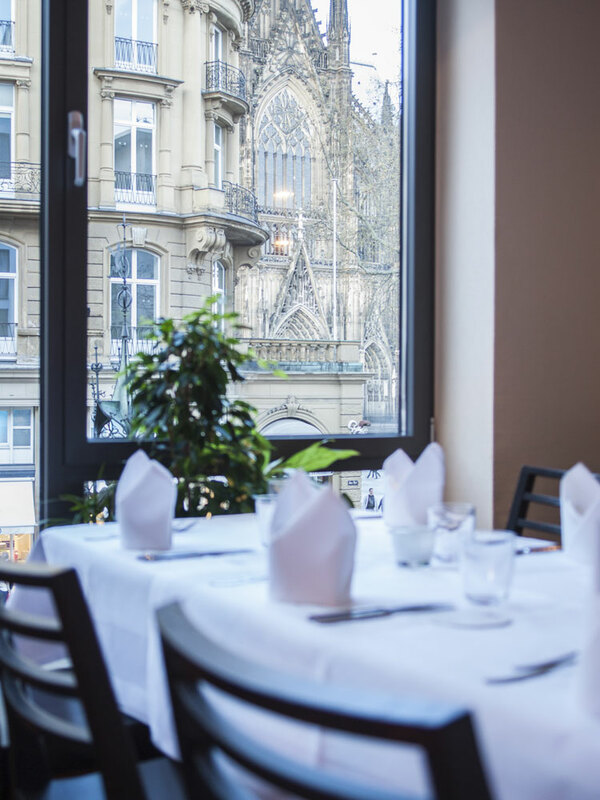 The large balcony runs the entire length of the room and invites you to enjoy the breath-taking view of Cologne Cathedral during a well-deserved break. 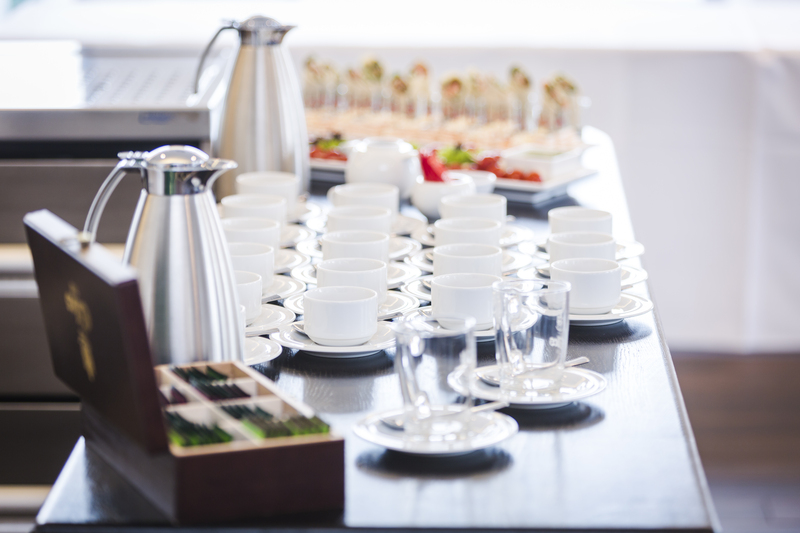 Our in-house catering service cölncuisine replenishes your energy with coffee and healthy snacks during breaks. 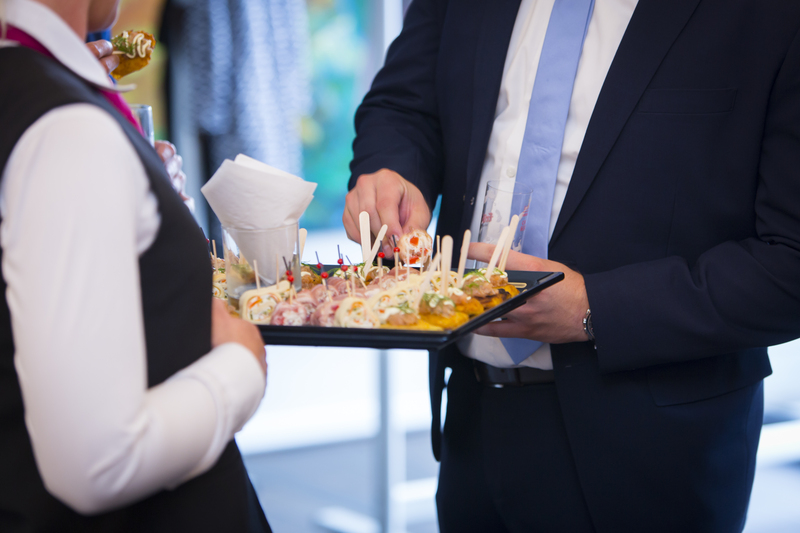 Our in-house catering service “cölncuisine by früh” takes care of the culinary well-being of your business partners, customers and employees throughout your event. 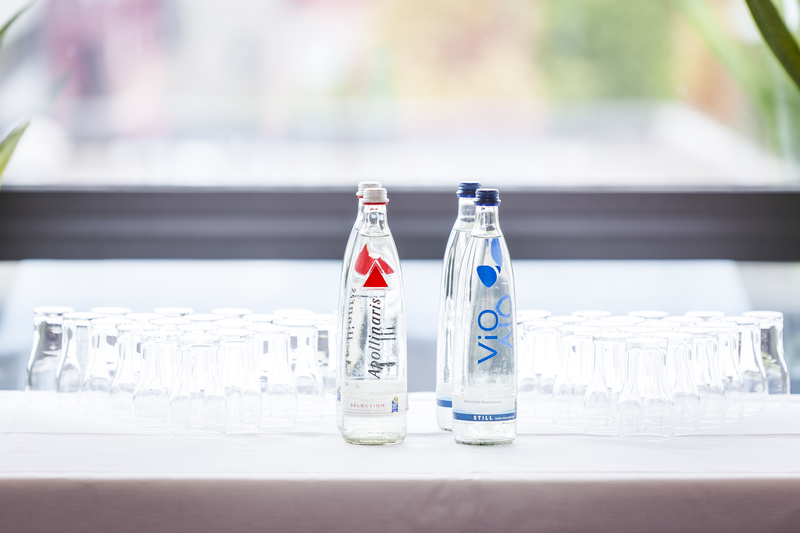 Wherever you wish, whether in the Früh Lounge, conference room or at your trade fair stand - we will spoil you with energy-rich buffets for the breaks or with festive menus at the end of your meetings and conferences or for impressive events at the fair. From decorations and furniture to event and multimedia technology, we are your one-stop provider. 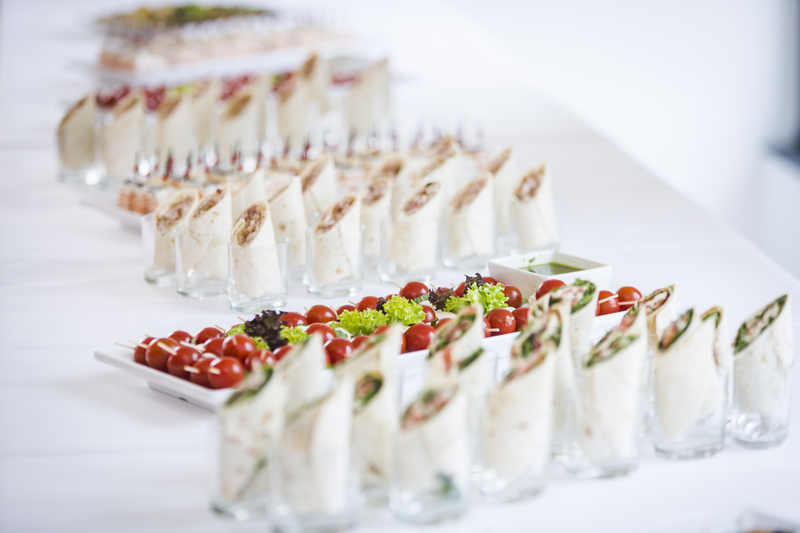 We pay attention to detail in taking care of your event and help you with the planning at any time. Our dishes are innovative, fresh and healthy. 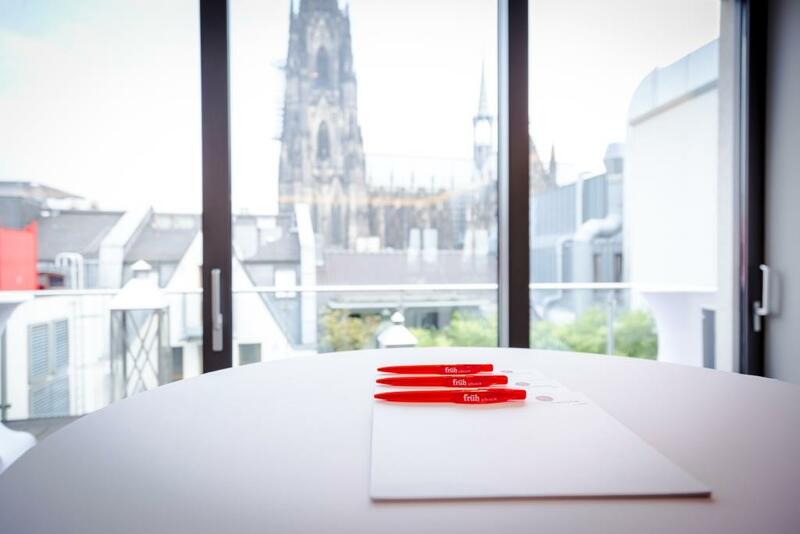 ...you, your staff and conference participants will be able to relax and get a good night's sleep in our Eden Hotel Früh am Dom - on request with view of the Cathedral. Just check it out!